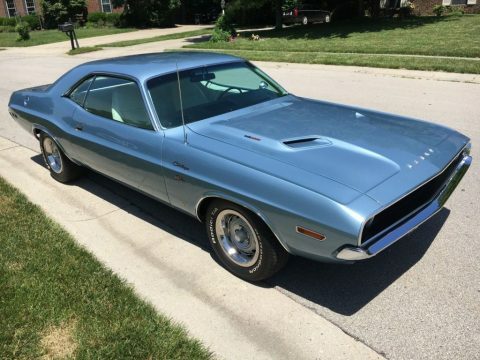 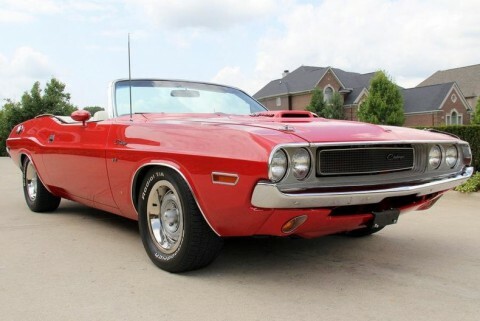 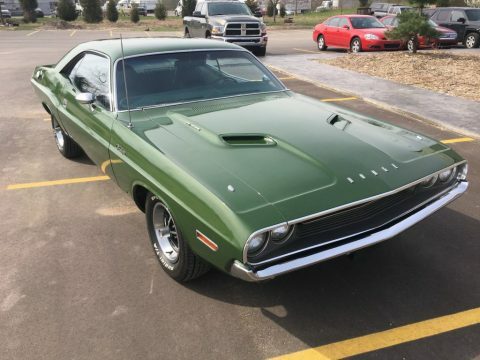 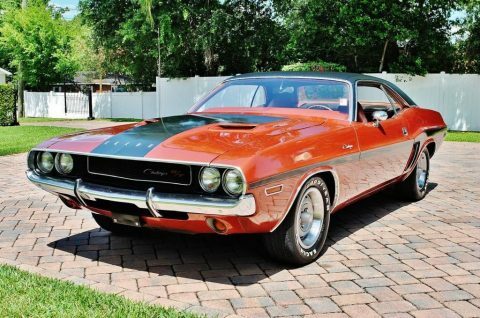 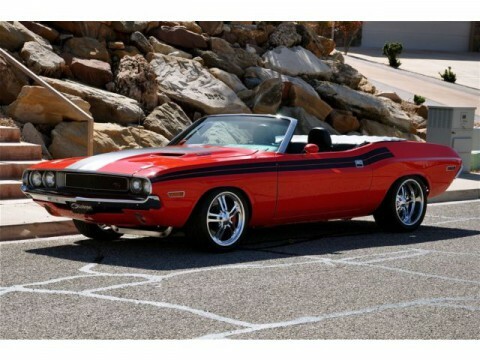 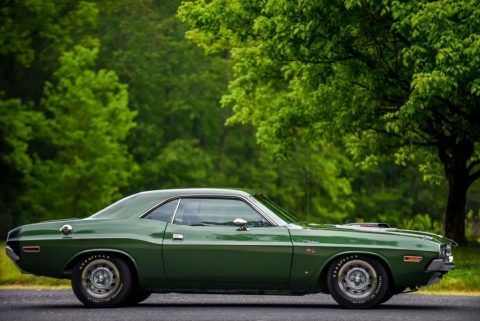 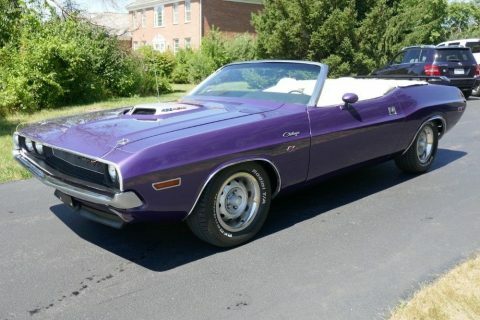 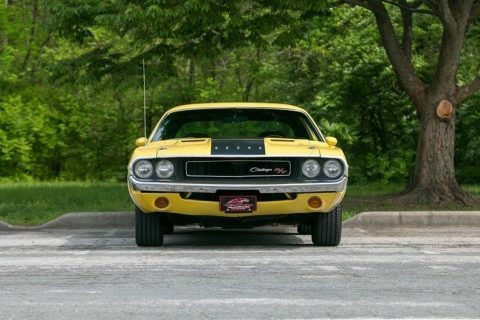 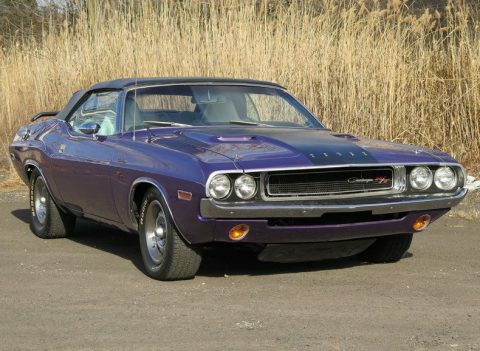 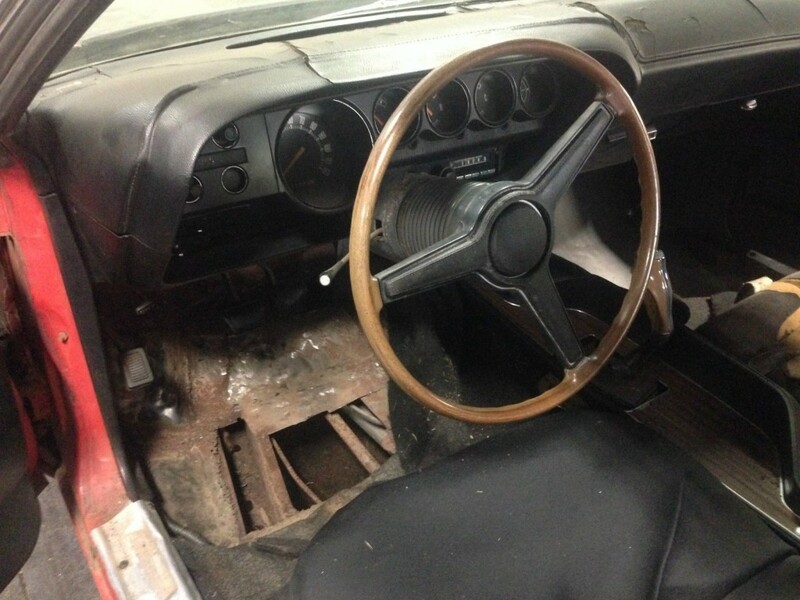 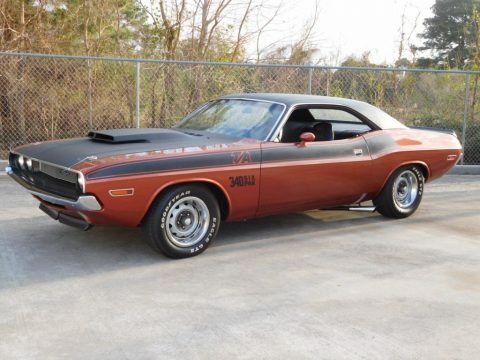 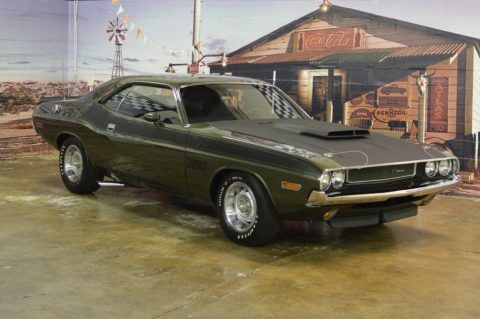 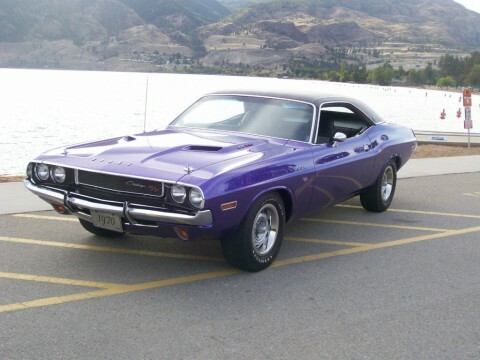 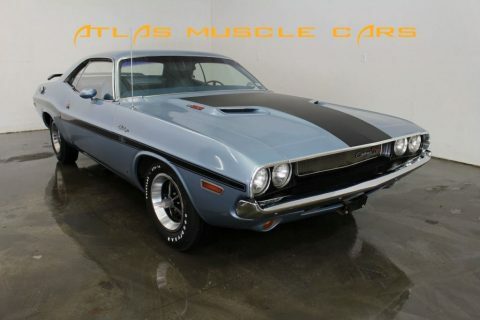 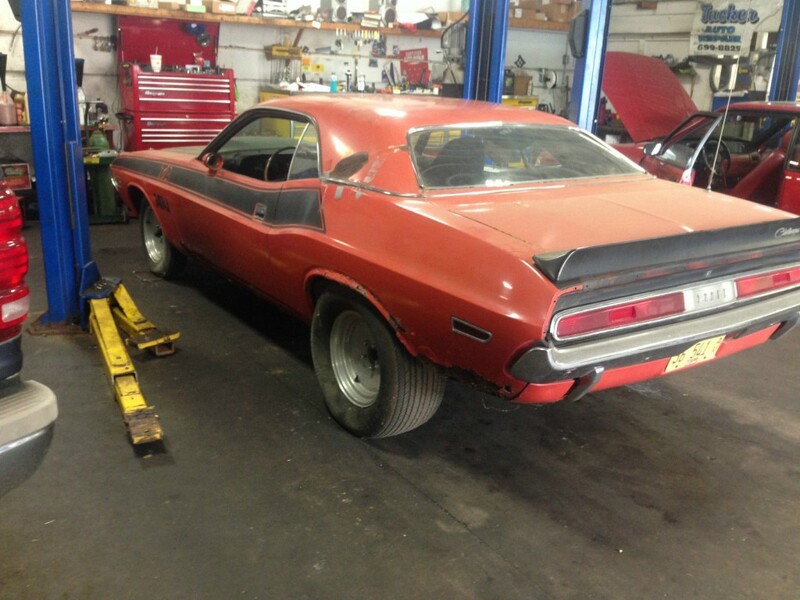 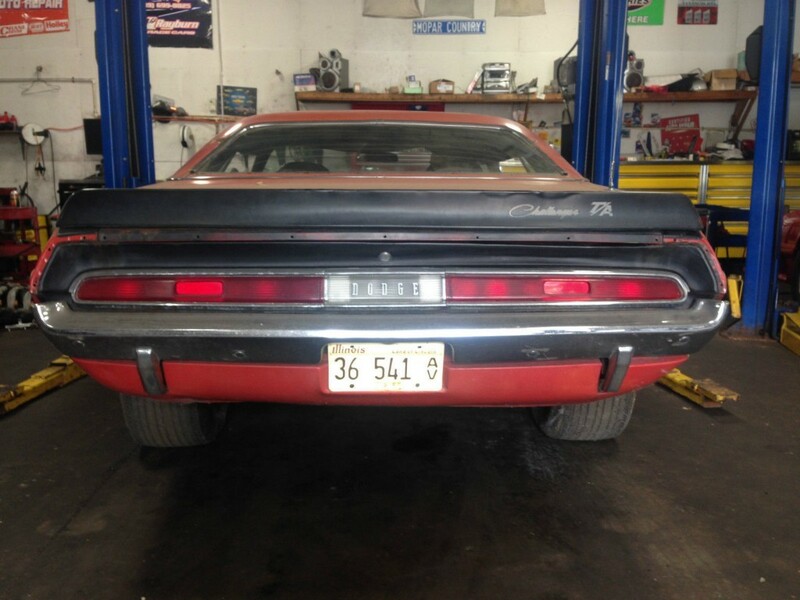 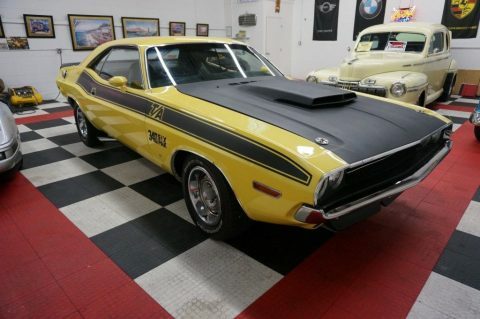 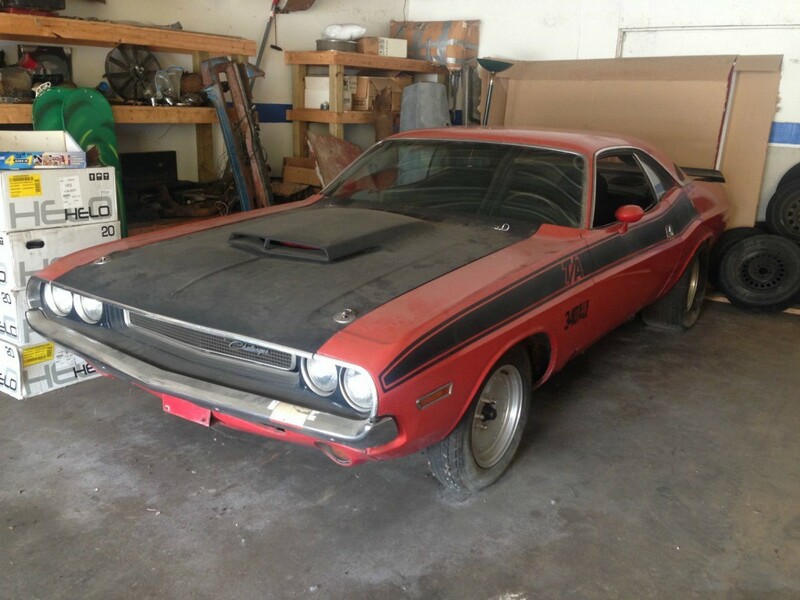 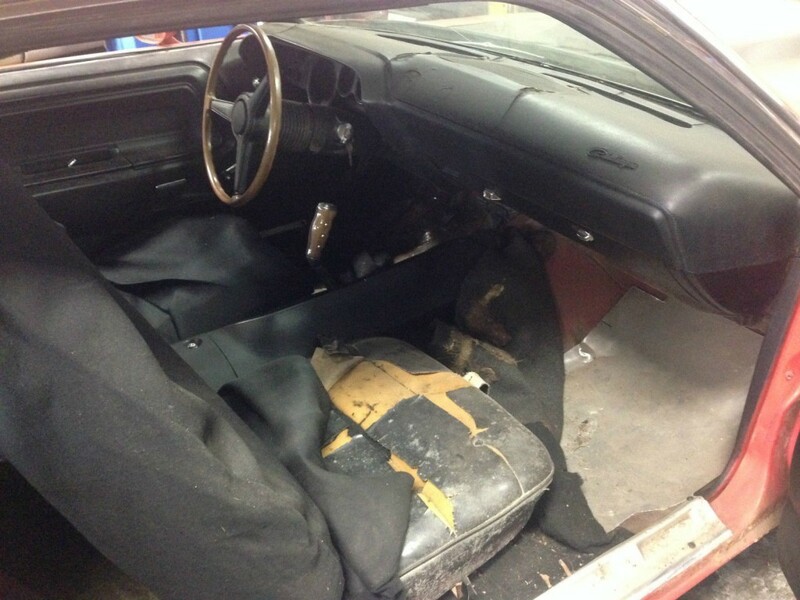 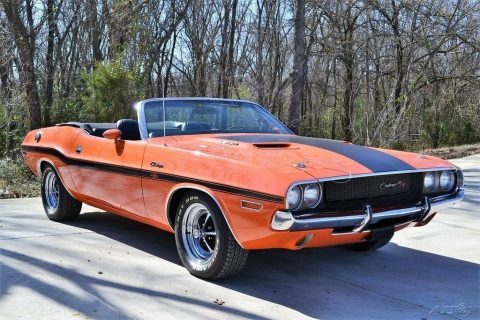 Dodge Challenger – legend between the muscle cars sent to the struggles against the Ford Mustang. 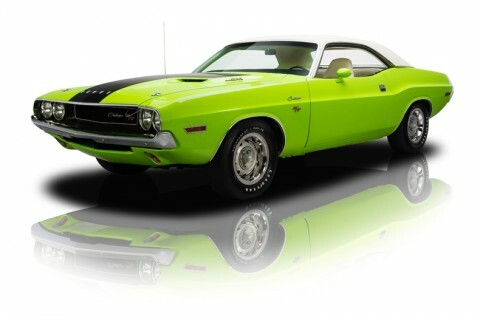 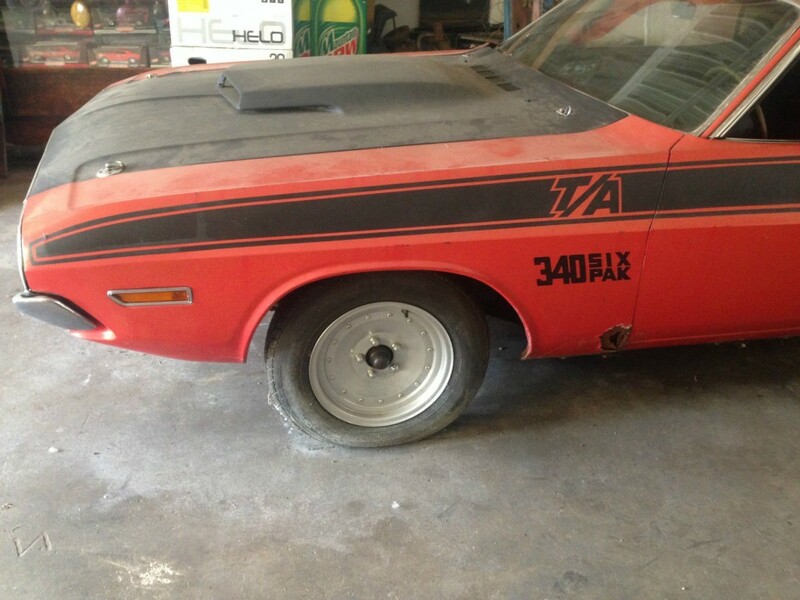 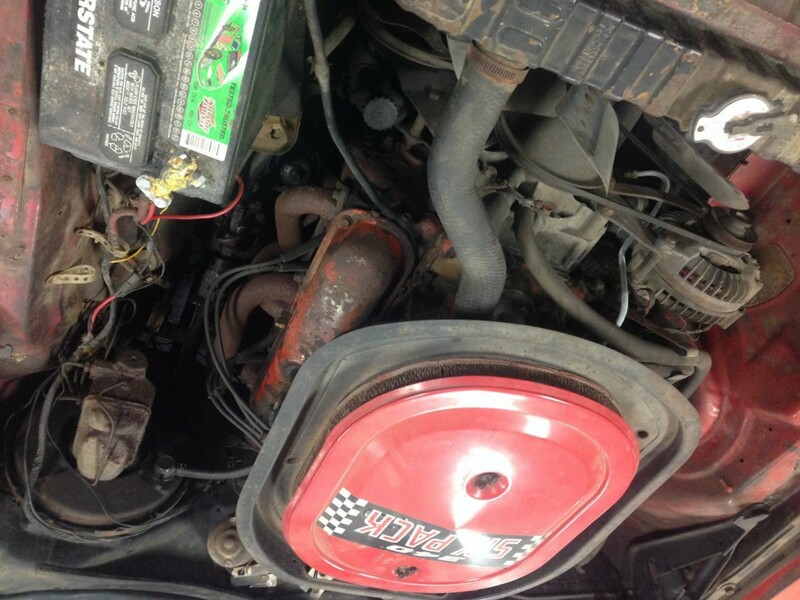 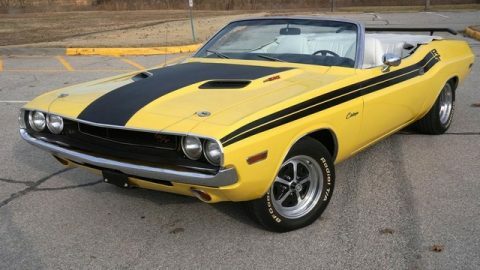 This piece from the 1970 ‘s version of the T/A and edited it myself Mr. 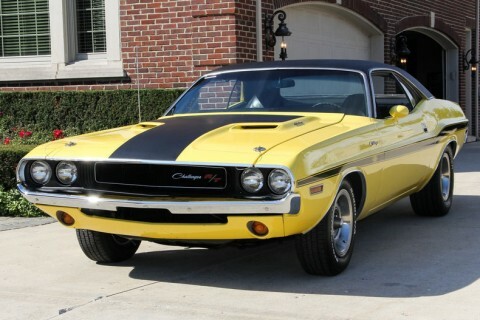 Norm!